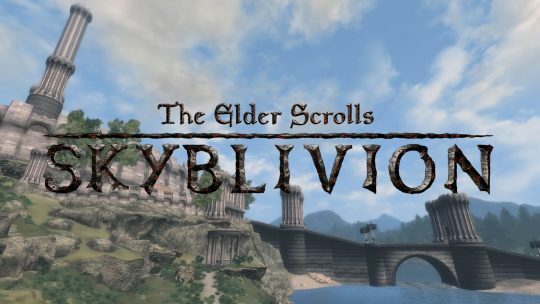 Modders remaking Oblivion using Skyrim Engine…and it’s beautiful! 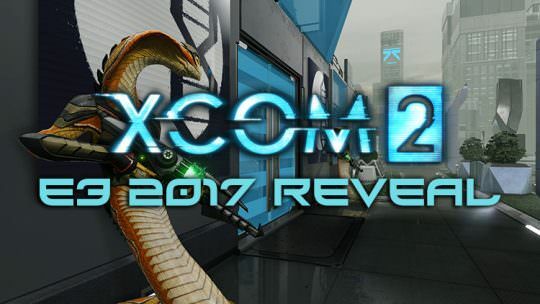 New trailer. 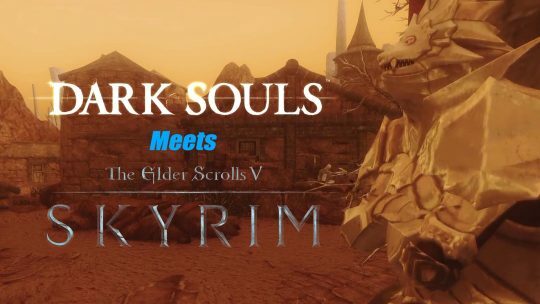 Dark Souls Visits Tamriel in Elder Scrolls V: Skyrim Mod! VIGILANT is a four episodic mod inspired by Dark Souls that features new gameplay, equipment and boss battles! 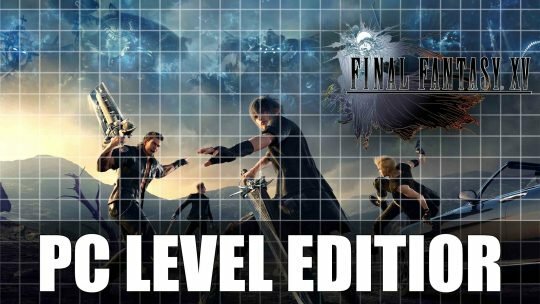 Final Fantasy XV: Windows Edition might include Dedicated Level Editor! 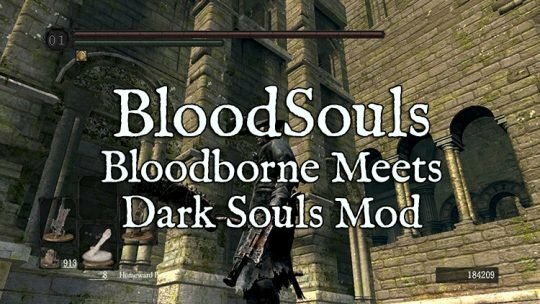 PC Modding community rejoice! 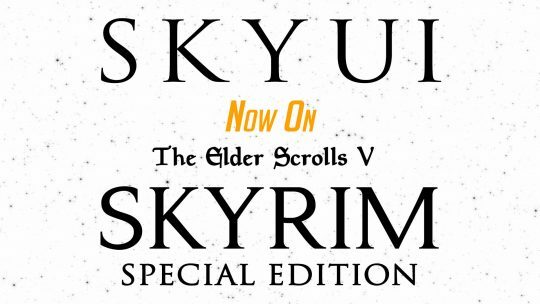 Final Fantasy XV: Windows Edition may receive a dedicated level editor as wished by the games director!